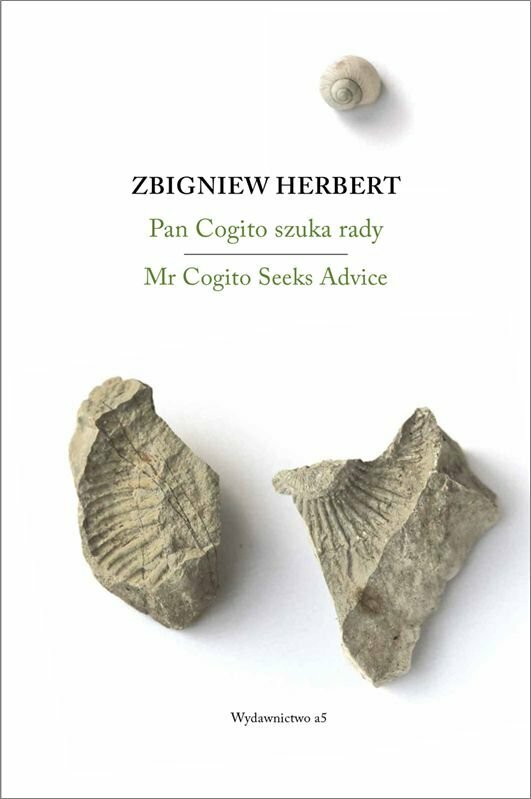 Polish poet and essayist Zbigniew Herbert easily stands beside Nobel Prize laureates Milosz and Szymborska as part of a remarkable literary tradition. 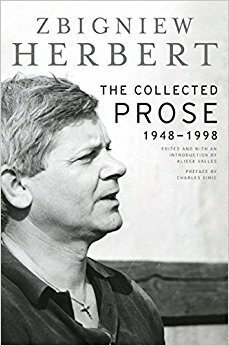 Though Herbert is very much an Eastern European writer, the urgency, vitality, and relevance of his work extend far beyond the borders of his particular region and his particular time. 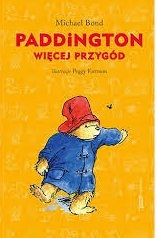 His fascination with other subjects—from painting to all things Dutch—enriched the scope and depth of his poetry, and made for compelling explorations in his essays and short prose pieces. The first collected English edition of his prose work, this outstanding volume consists of four books—Labryinth on the Sea, Still Life with a Bridle, King of the Ants, and Barbarian in the Garden. Brilliant and erudite, dazzling and witty, these essays survey the geography of humanity, its achievements and its foibles. From Western civilization's past, as witnessed through the Greek and Roman landscape, to musings on the artistic that celebrate the author's discriminating eye, poetic sensibility, and gift for irony, humor, and the absurd; from a sage retelling of myths and tales that became twentieth-century philosophical parables of human behavior to thoughts on art, culture, and history inspired by journeys in France, Italy, and the Netherlands, Collected Prose is a rich compendium that celebrates the mastery and wisdom of a remarkable artist.